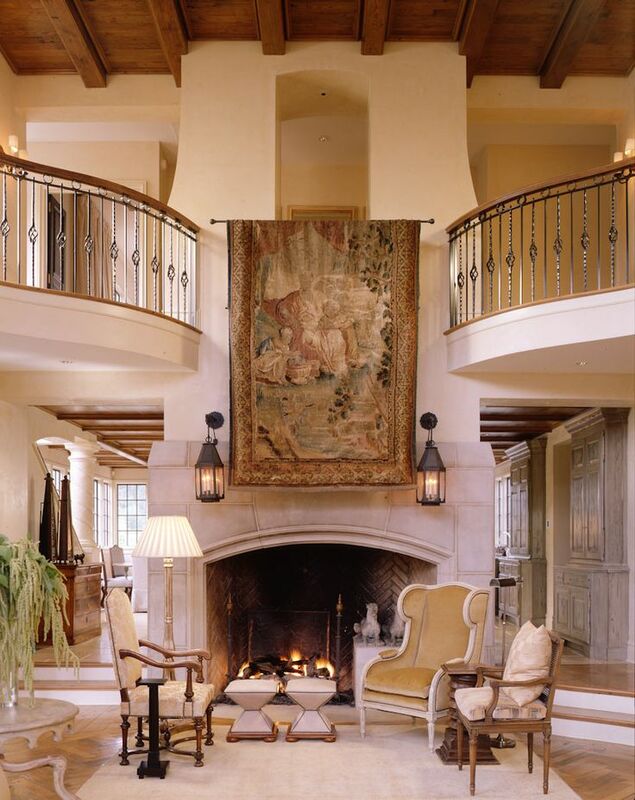 At Rugs and more we carry a great selection of selections perfect for any home. 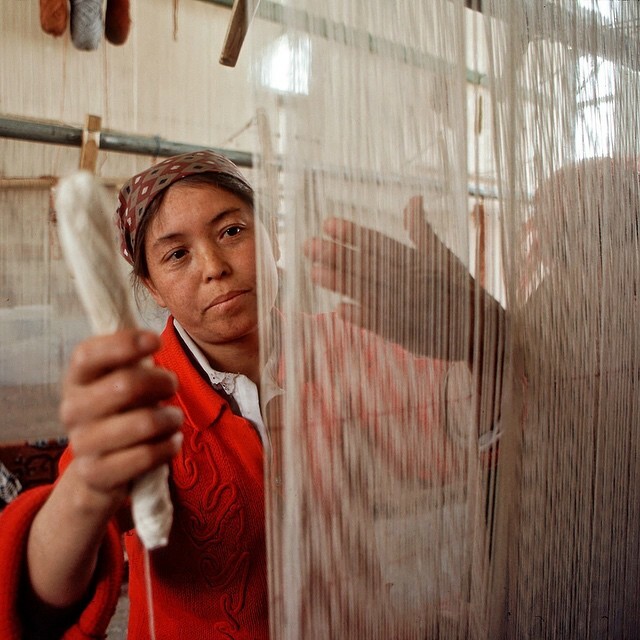 Every one of our Suzanis is hand woven by needle workers. 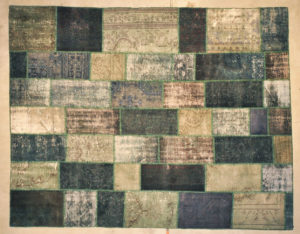 These unique antique rugs can be hung up on the wall to give the room a little pop of color. 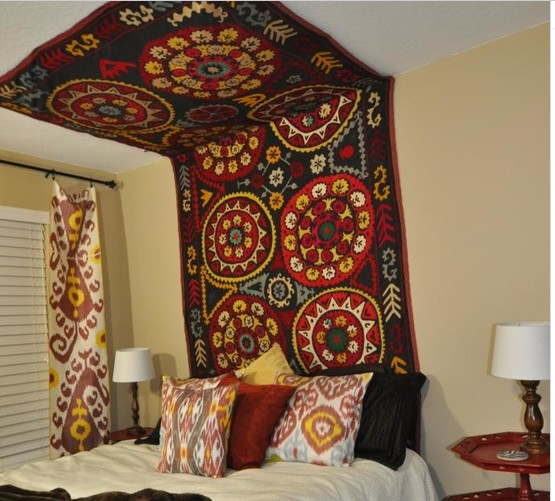 There are many different ways to decorate with a suzani rugs. Suzanis usually have a cotton fabric base, which is embroidered in silk or cotton thread. There is also extensive use of couching, in which decorative thread laid on the fabric as a raised line is stitched in place with a second thread. 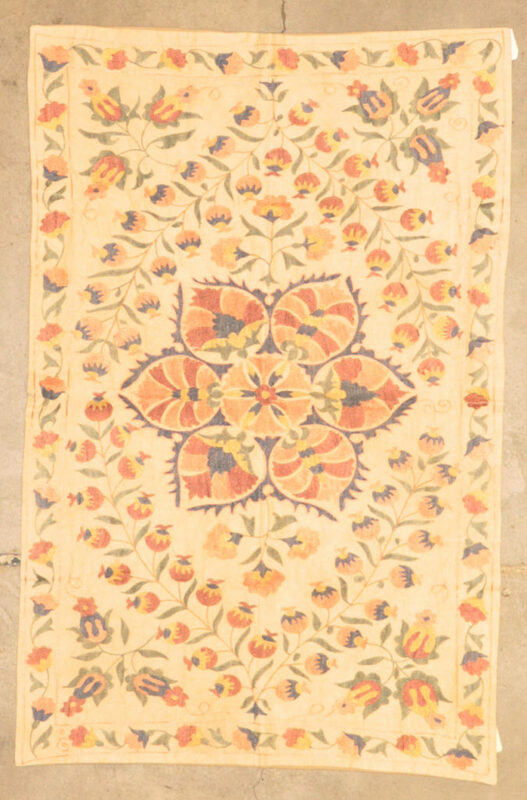 Suzani rugs are often made in two or more pieces, that are then stitched together. Popular design motifs include sun and moon disks, flowers (especially tulips, carnations, and irises), leaves and vines, fruits, and occasional fish and birds. 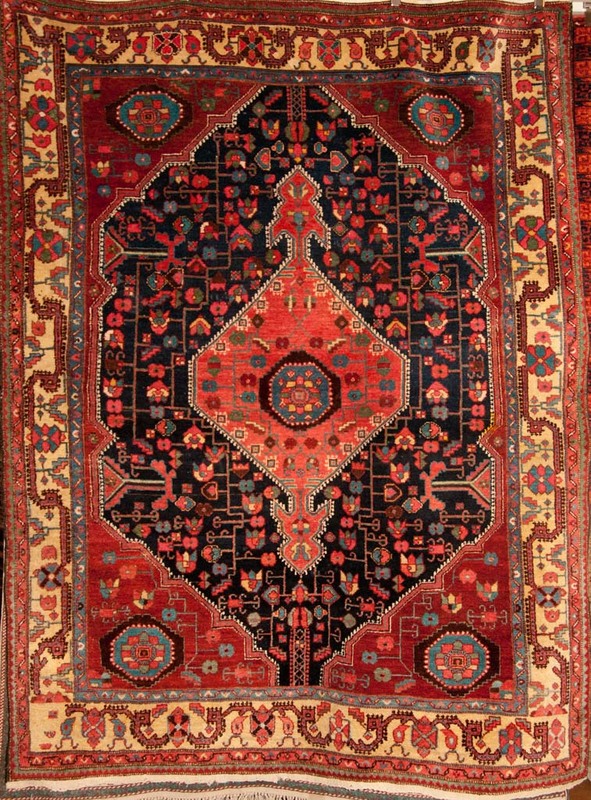 Graceful floral motifs dominate in Uzbek suzanis rugs–both in nineteenth century pieces and in modern work. 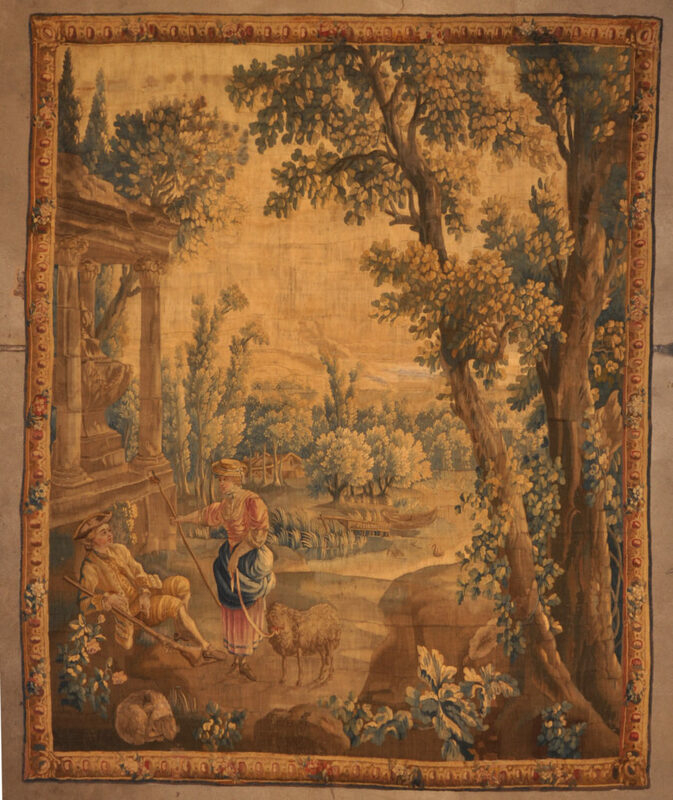 In a bleak desert landscape, oasis and courtyard gardens are especially cherished, and so plants, blossoms and vines of all types appear in the needlework, as well as occasional fish and birds. Old traditional abstracted forms also appear: palmettes, rosettes, and pomegranates. Medallions are nearly always flower forms, although there is speculation that some large roundels may have represented the sun or moon in past times. 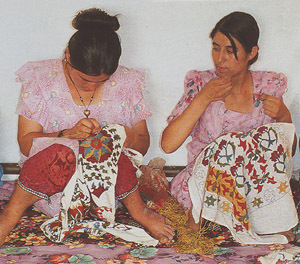 Ottoman brocades and embroidery designs have always been highly regarded in Central Asia, and so dramatic Ottoman tulip designs have been appearing as well in the contemporary embroideries. Why are Native American Rugs so collectable ? Handmade Native American rugs and textiles are truly works of art; they are one-of-a-kind items that take many months to create. The handmade Navajo rugs are part of a sacred history that dates back more than 300 years, when weaving was introduced to the Navajo tribe. 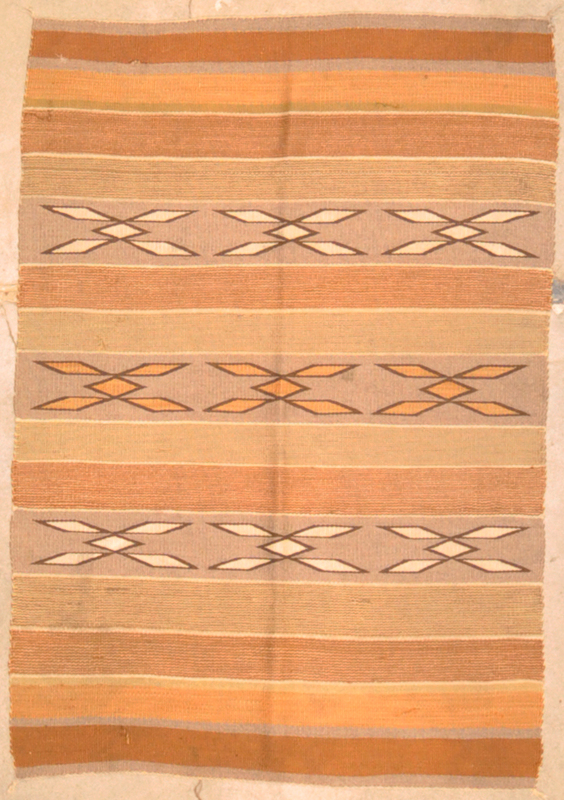 But the gorgeous Native American rugs, wall hangings, blankets, and other textiles available from just representatives of the past; they’re also emblems of “The Next Phase” of Navajo weaving. 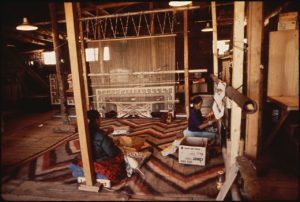 Beautiful, handmade textiles, including American Indian rugs, wall hangings, blankets, and tapestries, are often overlooked as the brilliant works of art they are. Functional art, such as textiles and pottery, is too often devalued in comparison to fine art, such as painting and sculpture. Fortunately, this trend is changing, as crafts are finally being given their due in thousands of museums across the United States and the world at large. Large Antique Turkish Usak Rug, 17th Century – This sublime antique 17th century Usak carpet showcases a fantastic Piece of art by octofoil stars. The lavish shield-like medallions Shows smooth curving quatrefoils, turtle-like pendants and lush emerald green swaths that are surrounded by protective latched . These distinctive Persianate medallions were adapted long ago and in Turkish as far back as the Renaissance. These precisely aligned medallions illustrate the principle of infinite rapport with precise lines of double symmetry. 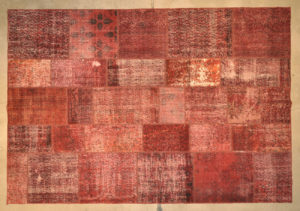 This richly colored carpet displays a vibrant red ground adorned with intricate blue scrolls. The wide, monumentally long field is enclosed by elaborate borders that display wild color variations and floral motifs accompanied by tribal lozenges. 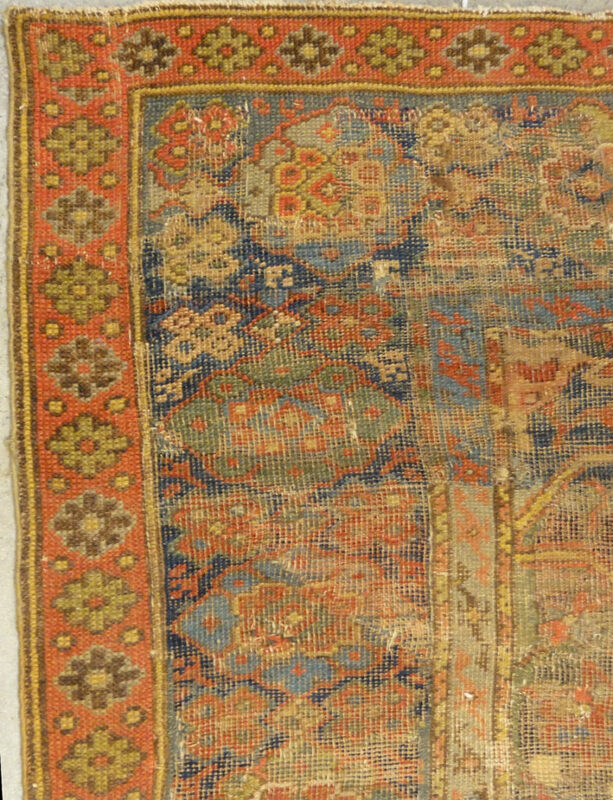 Worthy of a prized collection, this antique Usak rug is a stylistic forerunner that hints at the long history of this beloved art form. 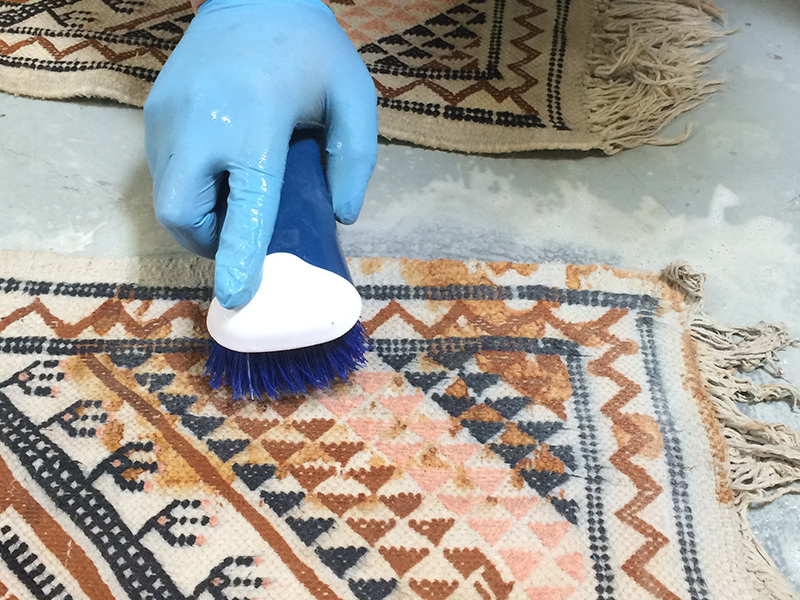 Usak rugs are known for the silky, luminous wool they work with. The dyes tend towards: cinnamon’s, terracotta tints, gold, blues, greens, ivory, saffron and grays. 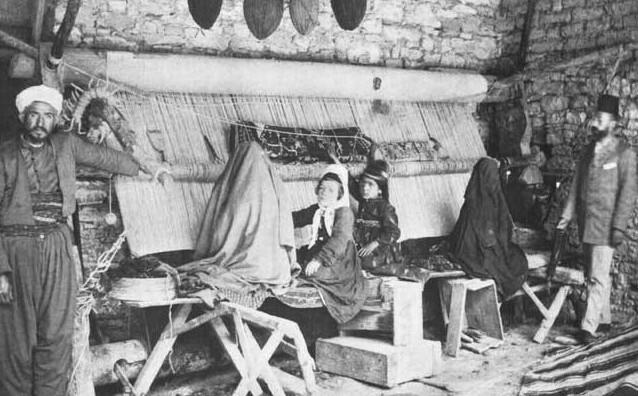 The late 19th century weavers came from villages outside of Usak and employed tribal techniques. Paramount to these techniques was the use of larger knots sometimes less than 30 knots per square inch and an all-wool foundation. The tribal style fused with the older Usak designs. 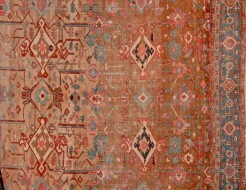 The merger of the two styles created a new style simply known as late 19th/early 20th century usak carpets. 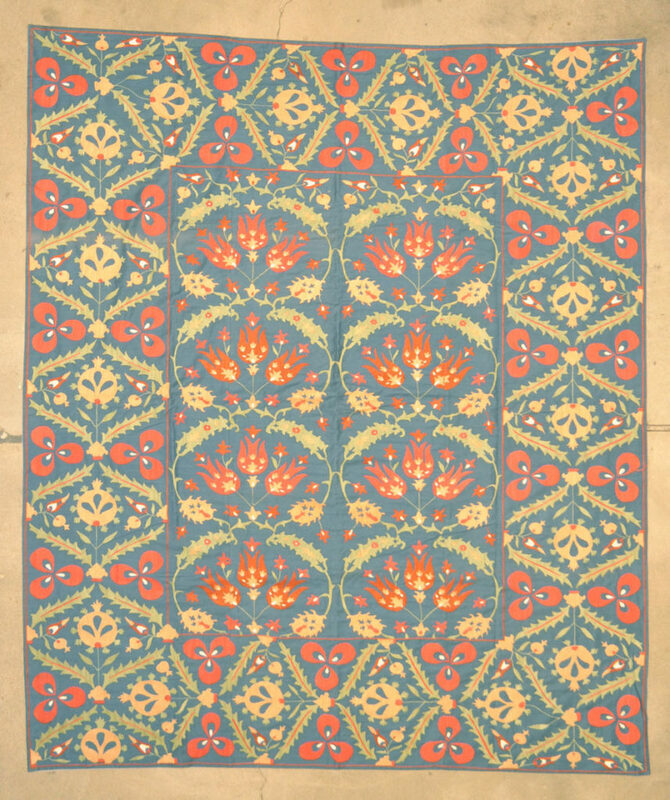 The new decorative usak, commercially woven, employed a soft red, as its primary color offsetting the large-scale floral motifs from the field in a bright blue. 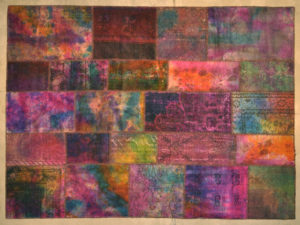 The luxurious quality of the wool (for which usaks had always been known) aided the colors luminosity. 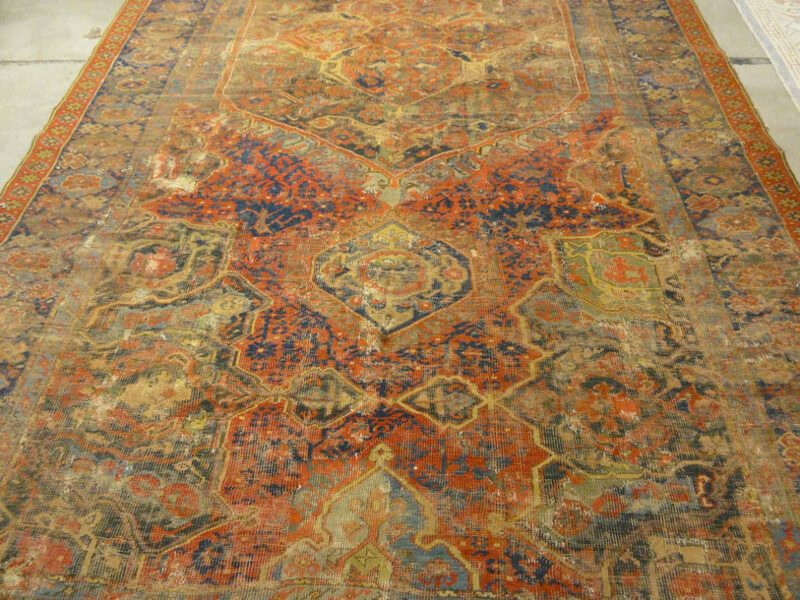 Bakshaish carpets are known to be highly eclectic therefore not very common because they are for very distinctive homes. Yet they can serve contemporary and traditional homes. 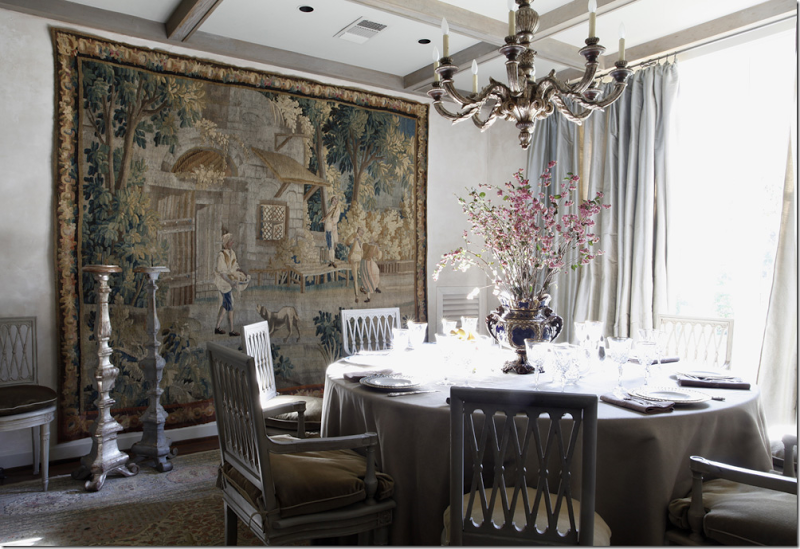 Their designs are over scale emblematic or stylized floral patterns that offer striking graphic originality. 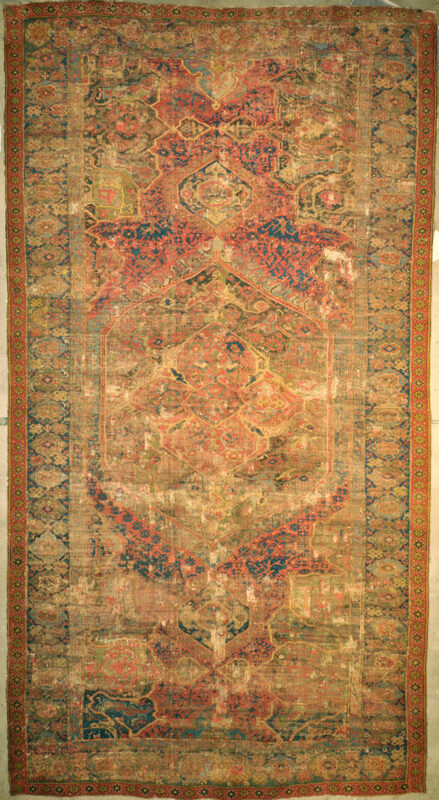 Bakshaish Carpet is renowned for including the age-old Tree of Life motif and their use of certain dyes and use of camel hair. 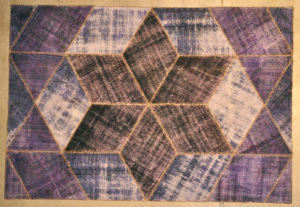 Another trademark for these carpets is Bakshaish blue palette that ranges from periwinkle to morning glory. 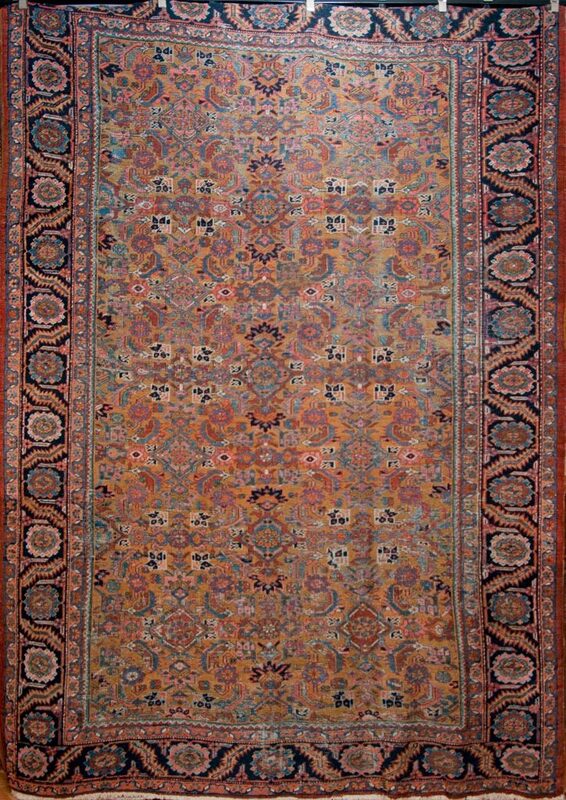 Bakshaish rugs are considered among the finest examples of larger rugs from the region of Northwest Iran. 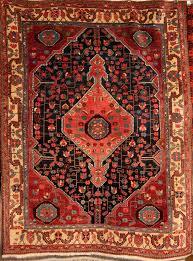 These rugs are considered traditional Persian classical carpets. 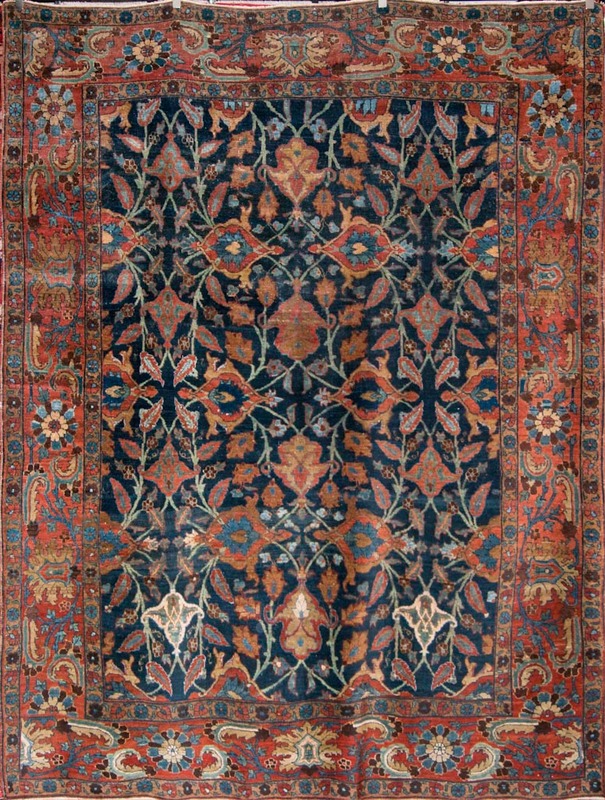 In the late 19th century the designs produced in Bakshaish carpets were similar to those of the Arak weavers. 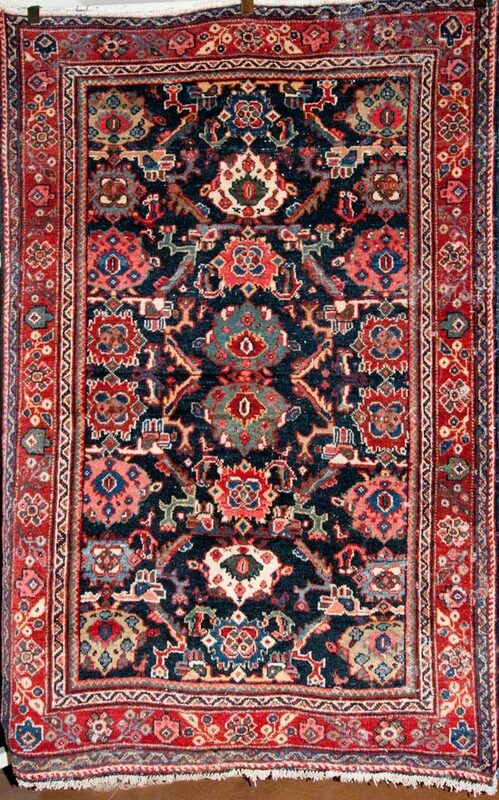 The Bakshaish carpets are the only examples that maintain the vibrant hand of the tribal weavers this is why they are so popular among avid collectors. 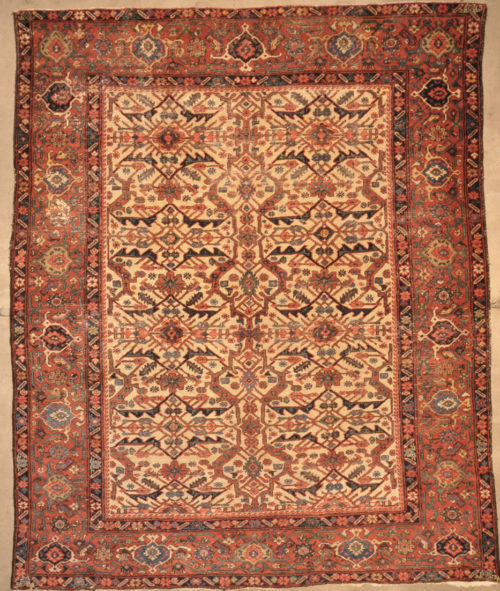 We have a huge collection of beautiful antique and modern rugs and carpets. We also custom make rugs to your specification.